GRAMMY®-nominated singer-songwriter, producer, actress, and activist Janelle Monáe has announced her return to touring with her upcoming North American Dirty Computer Tour. Fellow Wondaland artists Alexe Belle and Isis Valentino, known together as the soulful duo St. Beauty, will join the tour as a special guest. Monáe made a big splash with the recent announcement of her upcoming Dirty Computer album, releasing buzzworthy visuals for hot singles “Make Me Feel,” “Django Jane” and “PYNK,” giving fans an exciting peek in to the creative vision for her new music. The 27-city tour produced by Live Nation will kick off June 11 in Seattle, WA and make stops across famous amphitheaters and theaters in Los Angeles, Detroit, Nashville, New York, Atlanta, Miami and more before wrapping August 4 in Atlanta, GA. Tickets will go on sale to the general public beginning Wednesday, May 2 at LiveNation.com. As an extension of theirtwo year partnership, Monáe and Belvedere Vodka will co-create signature experiences along the tour, including music-inspired cocktails and VIP activations at major tour stops. Her highly-anticipated third album Dirty Computer will be released this Friday, April 27th and is available for pre-order now. 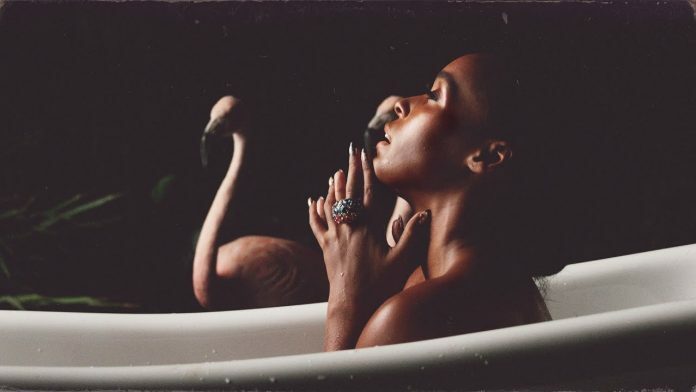 Every online U.S. ticket purchased for Janelle Monáe’s 2018 tour includes a standard digital copy of her new album, Dirty Computer. Instructions on how to redeem a copy will be sent to ticket purchasers via email on release day, April 27th 2018. Notable outlets such as NPR, Billboard, and W Magazine, among others, have praised Monae’s cinematic range and vision on this album. The trailer is streaming now via YouTube and Monáe’s official website. Release date for the accompanying narrative film to be announced soon. 2016 saw Monáe embark on her film acting career with stellar performances in two milestone films, Hidden Figures and Moonlight; both films received Academy Award nominations for Best Picture, with the latter winning the award at the 89th Academy Awards.